As my start date to hike the Appalachian Trail quickly approaches, my head is swarming with worry, fear, and anxiety of the unknown and what is to come. Of course this is typical when big changes are on the horizon, but still I find myself lost deeper within the unforeseen scenarios my brain concocts. 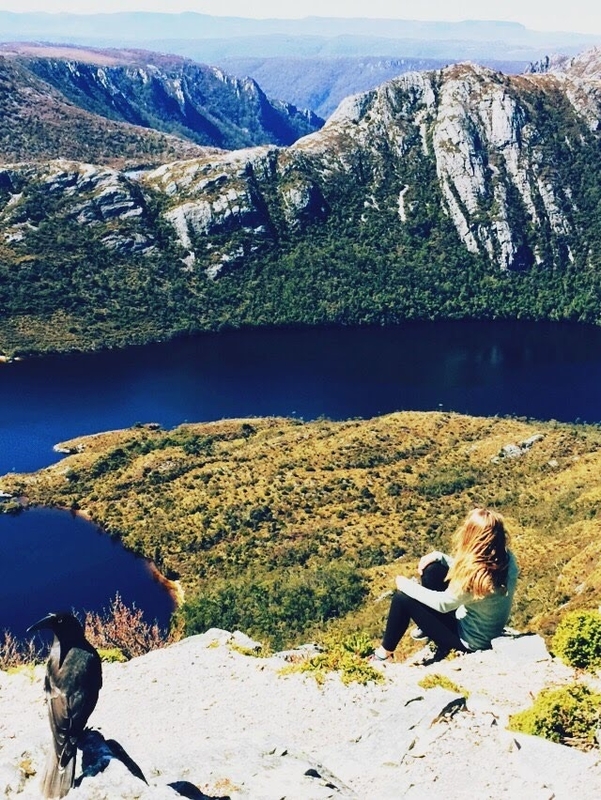 There is one thing I am not afraid of though; well, actually two: hiking alone and hiking as a woman. As I begin to share my future plans with those around me I am frustrated (but not surprised) to hear how many people believe I am in great danger to be hiking alone as a woman in the woods. The first question to typically be asked is, “Aren’t you afraid someone (read: a man) might hurt you?” I am not ignorant to the ways of the world and have of course considered the slight possibility, as every woman ever has had to do just walking to her car in a poorly lit parking lot, or going on a run in a less than busy neighborhood. But my fears are driven more by Lyme disease, hypothermia after days of rain, and who knows, maybe even a large tree branch falling right atop my head. Women have been trained their entire lives to be cautious; as we navigate life we are taught to be afraid, especially of the men around us. So, of course, while I am packing my bag for this long journey I will not forget to bring my woman’s intuition with me into the woods, as society has so reassuringly made sure I needed. A real picture of me embracing everyone’s opinions of my safety. To me the irony lies when men suggest I need to be afraid because “other men are creeps.” Some have told me I am not prepared or are even foolish for not having it within my top five things to worry about while hiking 2,200 miles list. To me the conversation should not be a man telling a woman that she should fear men because they can be threatening, but a man telling a man to stop doing the behaviors that need to make women feel fearful in the first place. Of course, that is a massive undertaking, but it is a conversation that should be had nonetheless. It is similar to saying, “I am trying to protect you from myself,” when would it not be much more productive to just go fix yourself—why must I get involved? The most discouraging moments come when other women tell me I need to be afraid; while I know it stems from the same cultural biases I have been exposed to my whole life, I truly believe women need to uplift other women, to encourage their independence and fearlessness, or women will forever have to live with a chip on their shoulder. Making friends in high places. I know this fear does not stem from nothingness and yes, things do happen, but I find it tiresome to fear the possibilities, and others’ projected fear is just something I do not want to carry along with me as I walk 2,200 miles. Deadly car accidents occur every day, but almost every single one of us still gets up every morning and drives. Being aware of threats and possible outcomes and being afraid of these things are two very different approaches; I will be prepared but I will not fear. I have been so very lucky to have those close to me support me as I prepare for this adventure; I am not sure I would have made it this far in my planning without them. This hike is going to be challenging, and I have enough things to fear heading into the next few months. But being a woman, something I can unfortunately not control, will not be one of them. Good luck! I’ll be out there this year as a solo female doing a flip flop hike and the worst of my fears is ticks and days and days of rain. Keep up the great attitude and you’ve got this!! A woman wise beyond her years it seems – and you are correct in your assessment – fear nothing, but be aware of everything….Best of luck on your journey ! S.
I was a protective parent of daughter (although I started to loosen the reins when she was a junior in high school). After our first section hike together when she was 19, I let her know that I thought she’d be safer on the AT than in my other environs (at least, once she learned how to pick a site and setup camp!). I’ve done a lot of section hiking over the decades, and smart, healthy women do just fine in the backwoods hiking solo. Well said, thank you. Men, please have this convo with yourselves, brothers, sons, friends. This resonates so well with me. I’m also preparing for an AT Thru Hike and everyone I tell has to remind me of the dangers as if I didn’t know them already. It actually annoys people how confident I am in my ability to stay safe. They think I should act scared or something. Whatever. Enjoy your hike! amid such intimately close encounters and rough styles. There are questionable people on the AT, but in nearly 2,200 miles I met only a handful. The great thing is that the community of walkers looks out for one another, and I agree with Kerosene that you are likely much safer on the trail than in any environment where there are many more people. 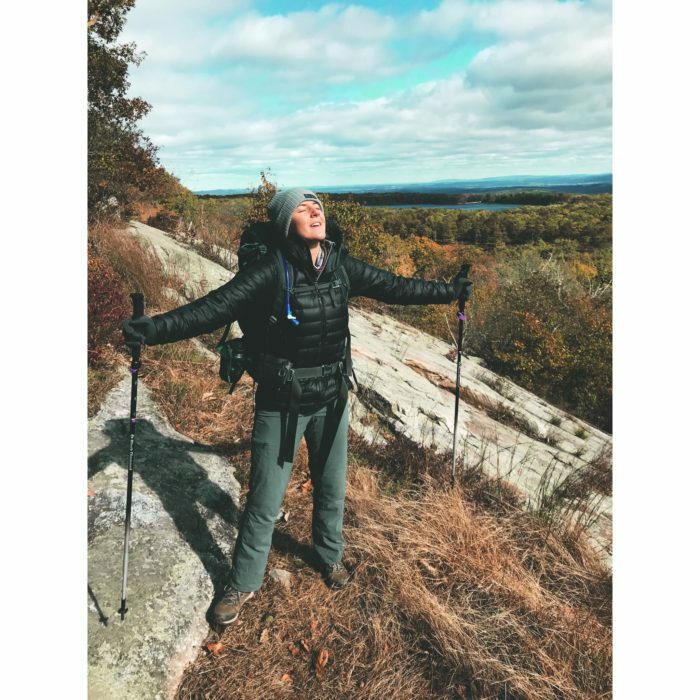 I was privileged to meet many solo women hikers on my hike, and in all honesty, in the end, I think women are better prepared to succeed than most men. Enjoy your hike. It may be a life changer.